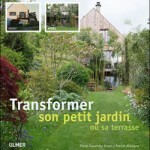 on specialties such as: green-roofs, roof gardens, Japanese gardens, natural swimming pools, outdoor sauna, and all this with a Parisian touch. 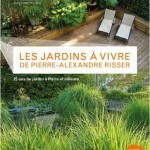 Pierre-Alexandre Risser is a garden enthusiast, a plant lover. He creates havens of greenery where spending time is always a treat. For almost 30 years, he has dedicated his creativity and his plant knowledge to the service of the city dwellers; transforming gardens, terraces and balconies into soothing, intimate and convivial spaces. Playing with shapes, volumes, colors and textures, he diverts urban spaces’ constraints and creates delightful landscaped sceneries enjoyable yearlong. Regardless the size of the spaces, his gardens reconnect to the rhythm of nature and enhance the pleasures of outdoor living. 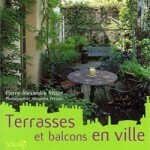 After becoming well-known as the specialist of urban gardens and terraces, Pierre-Alexandre Risser continues to develop innovative solutions to design open spaces. 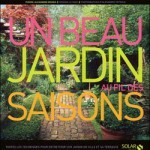 He also creates exceptional gardens as well as temporary gardens for companies and travels the entire world to install gardens of all sizes. 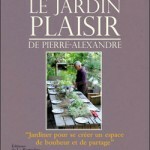 For the past decade, Pierre-Alexandre Risser has also taken a great part in the organization of the event « Jardin, Jardins »in the Tuileries gardens. 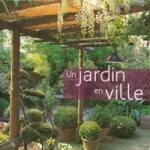 In just a few years, this event has become the major garden and outdoor design event in the heart of Paris. 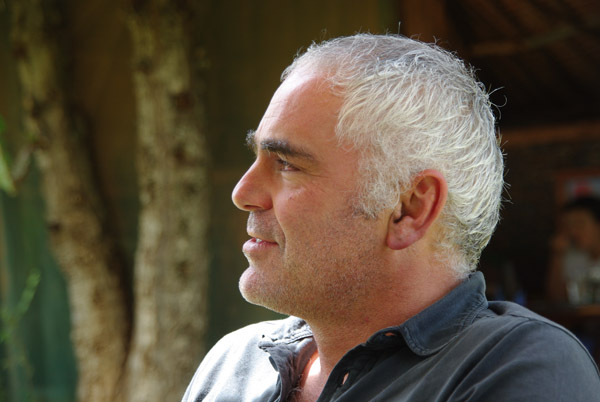 He is also a member of the jury for the « Carré des Jardiniers » contest in the Paysalia Show.